The Penrose Road school netball team of 1959. Front Row (l To r): Sheila Cockram, Sandra Wilcox, Pauline Pascoe, Jackie ?, Elizabeth Wyatt. 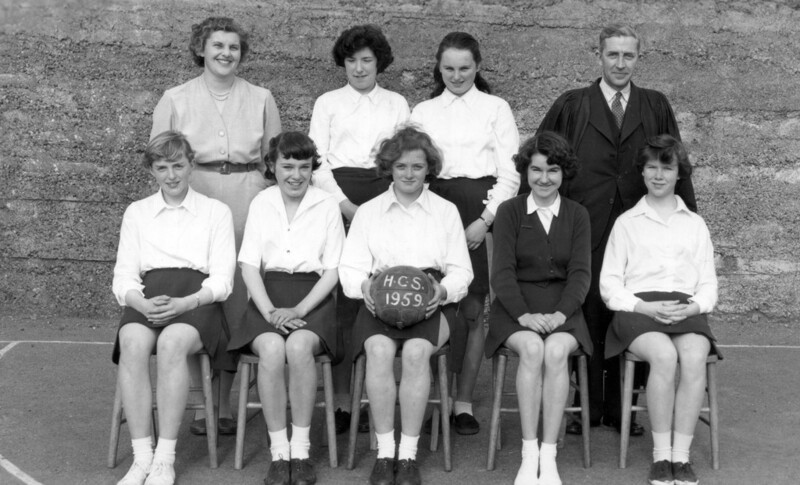 “Netball Team, Helston County Secondary School, 1959,” cornishmemory.com, accessed April 22, 2019, http://cornishmemory.com/item/HGS_014.